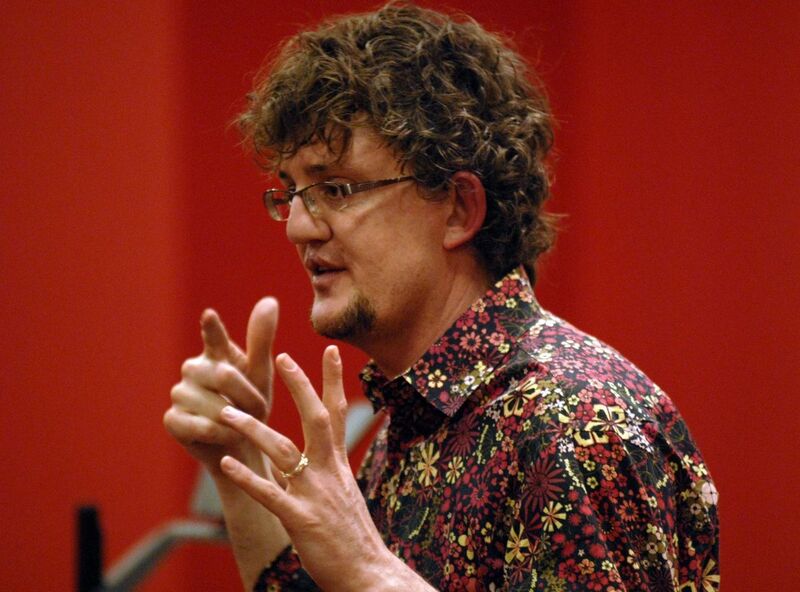 Interview with Michael Bungay Stanier Michael Bungay Stanier Finding your great work. The number one spot is for losers Alex Fayle Stop trying to be number one. Relax and enjoy being simply great. I spend waaaaaay too much time on... Laura Stack 7 things you waste time on and 7 solutions. Why do you fall off the productivity wagon James Mallinson While falling off the productivity wagon might be a positive thing (helping you to learn and evolve) it is better to learn how to not fall off so often. 11 practical ways to jump out of a lazy rut Alex Shalman We all get stuck in a lazy rut. From productivity guru to Average Joe, we’ve all faced our share of down time. 10 Signs you are in the GTD® Trap Whakate A useful check list for Get Things Done® practitioners.